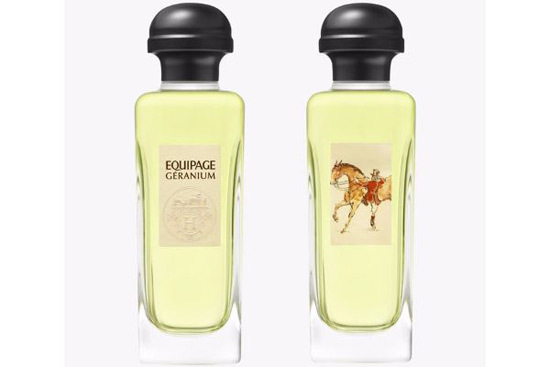 This manly and aromatic fragrance contains spicy accords and geranium, invigorating flavor between rose and mint. Sandalwood brings elegant and sensual side to the composition. 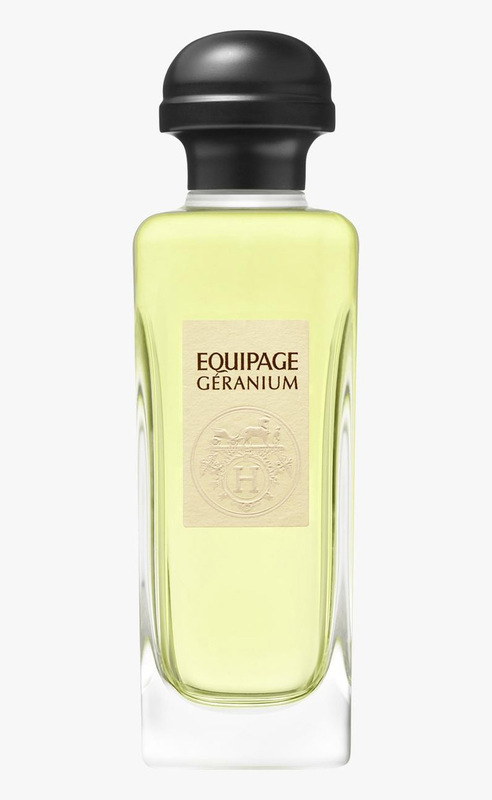 Hermes Equipage Geranium is available now at Le Bon Marche in France, €95 ($107) for 100 ml Eau de Toilette. Previous article Welcome Back! The First New Borgward Model After 54 Years! Welcome Back! The First New Borgward Model After 54 Years!